Author/Opus: This is the 185th puzzle from our contributing puzzlemaster Serkan Yürekli. Note: Follow this link for other Tight Fit Sudoku puzzles on this website. 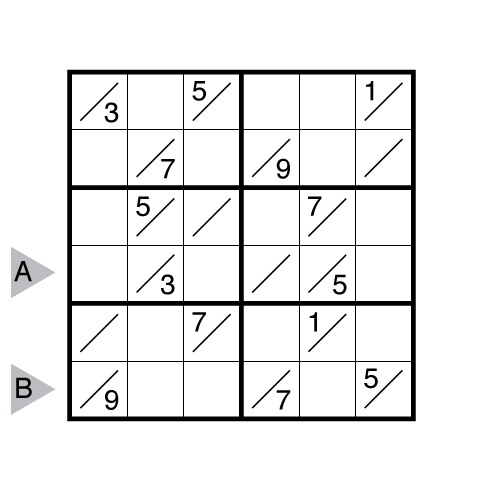 If you are new to this puzzle type, here are our easiest Tight Fit Sudoku to get started on.